Are you planning to drive a car in Australia? 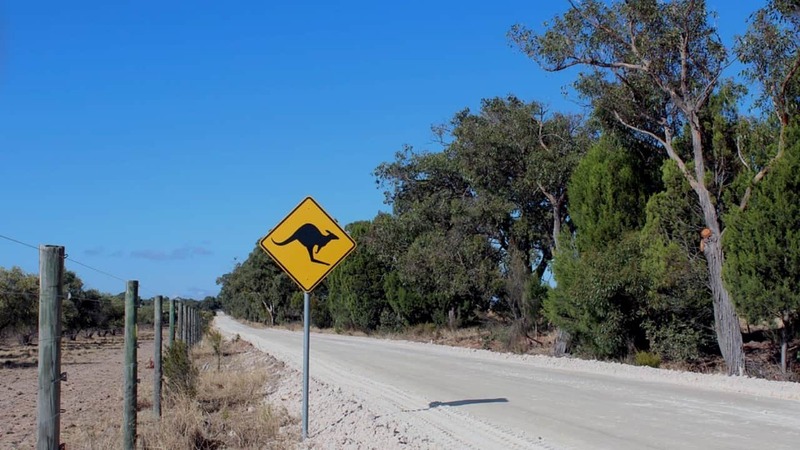 Here we are going to explain a few things you need to know about driving in Australia. Can I drive in Australia on my overseas licence? 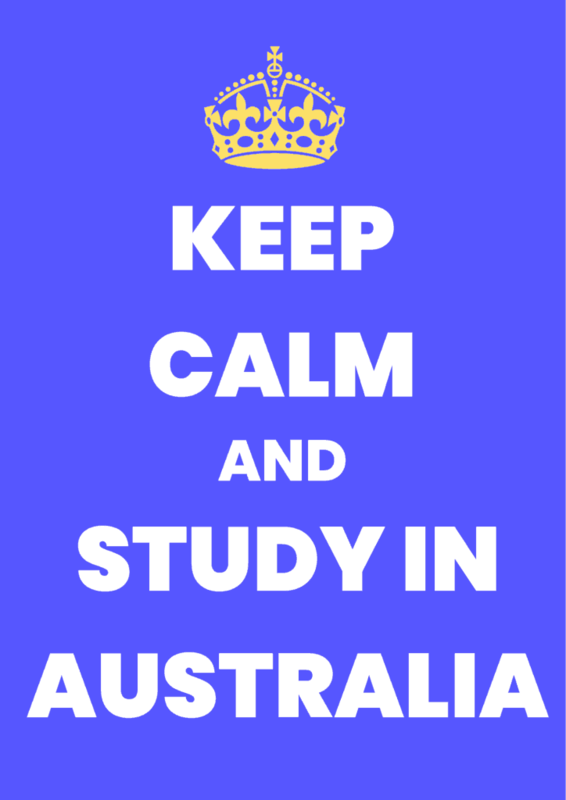 One of the biggest question in an overseas student’s mind is that can I drive on my overseas licence in Australia? 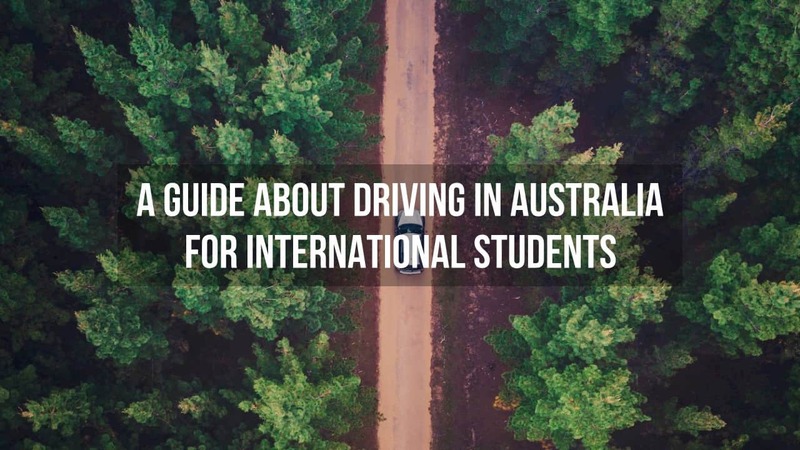 International students are considered as temporary resident in Australia which means you are allowed to drive with your home country licence but some states and territories have strict laws regarding this. 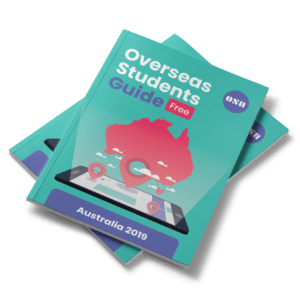 As an example, Northern Territory does not allow overseas students to drive more than 3 months of their arrival with an overseas licence. 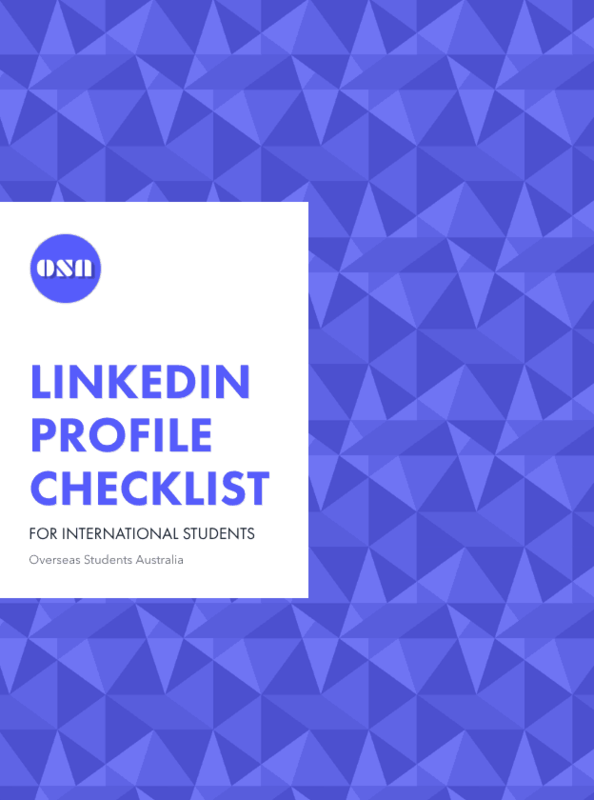 We also suggest you to have an international licence done before coming to Australia. If your licence is not in English, please get it translated in English before coming to Australia. 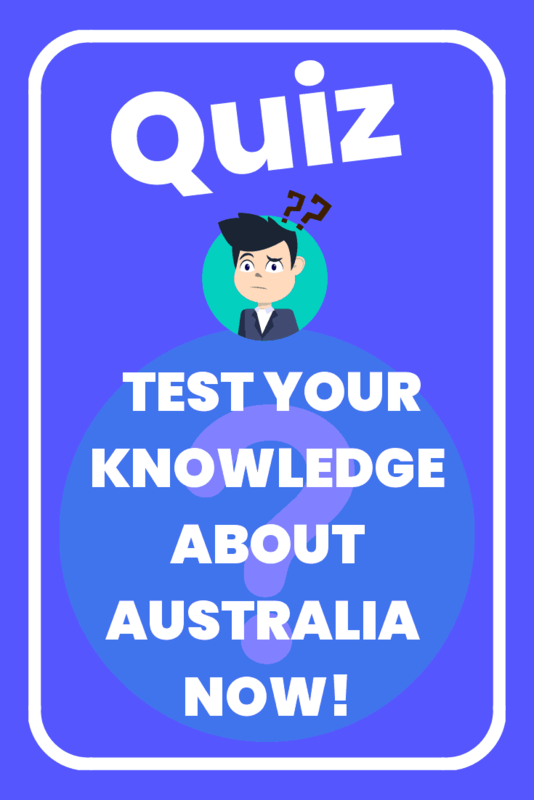 Very important information – If you become Permanent Residence (PR) of Australia, then you will need to get an Australian Licence within first 6 months of getting PR. You will not be allowed to drive in Australia on overseas licence after that. 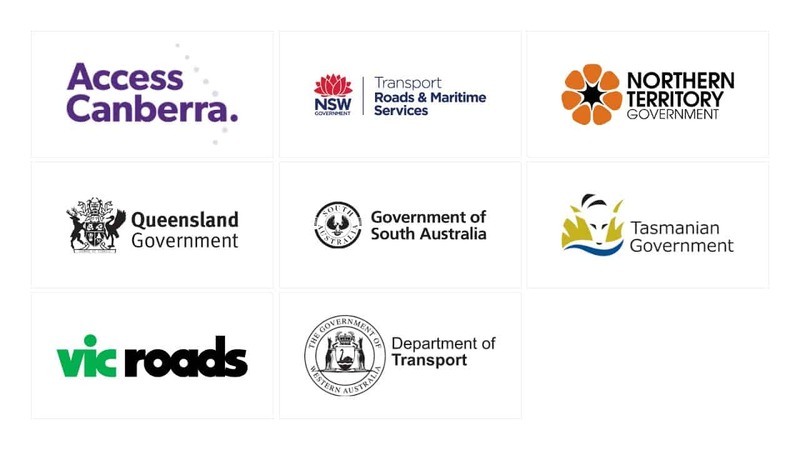 Most of the states and territories will have a first test known as Learners test where you will need to complete the test in local transport authorities office on the computer. The second test, Hazard test, is also conducted in the same authorities office and you need to analyse and assess the hazards while driving a car in a simulated environment, This test is also conducted via computer. 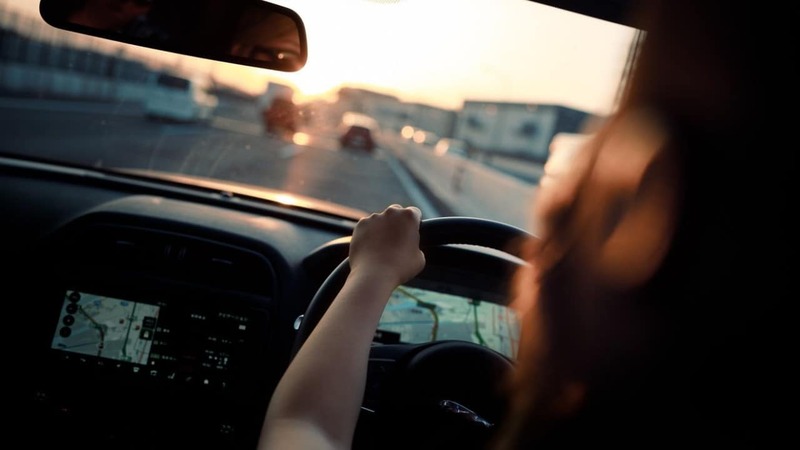 The third and the last test is a Driving Test, where you will need to drive along with the observer, who will observe your performance while driving the car. 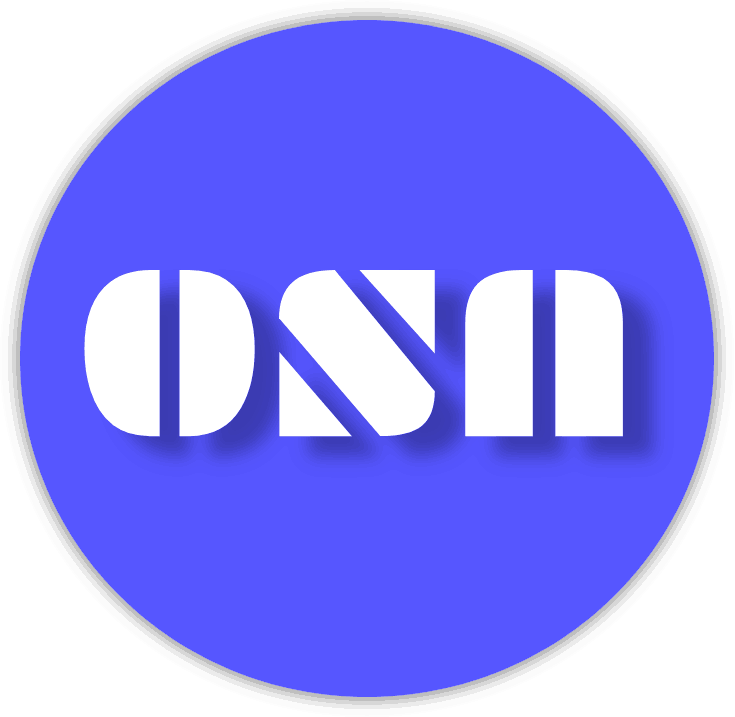 The observer will ask you to drive a car in certain areas around their office and they also ask you to actually do certain driving tasks like parking, reversing etc. You will usually need to book all these tests in advance and there is a fee involved with each test. Once you successfully complete all the tests, then you will be issued with a probationary or a full licence depending on your situation. These are some basic road rules and you will need to abide by them if you are going to drive in Australia. If you are caught breaching of any of the mentioned rules, then you can get fined for that. The fines in Australia are very high so it is advisable to avoid as many as you can and follow these rules. 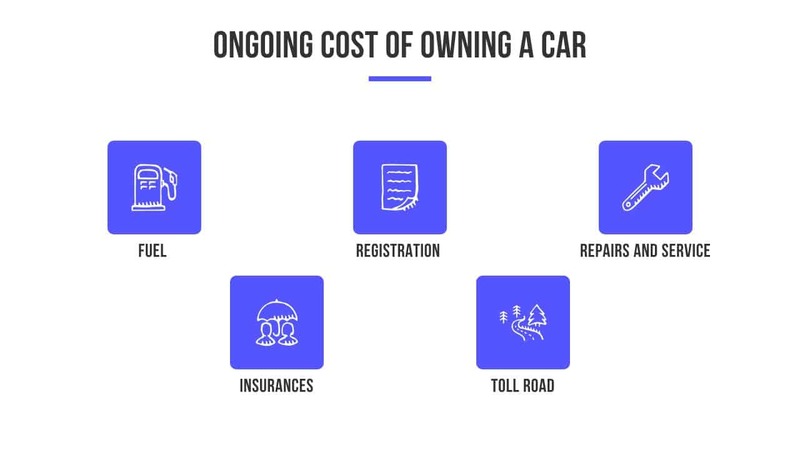 If you are planning to buy a car in Australia, then you should consider the cost of buying, running and maintaining a car. Where you can buy the car? How to buy a car in Australia? First of all, you will need to decide whether you want to buy a new or used car. Then decide on how much would you like to spend for buying a car (your budget). You can actually buy a used car as cheap as $2,000 in Australia. 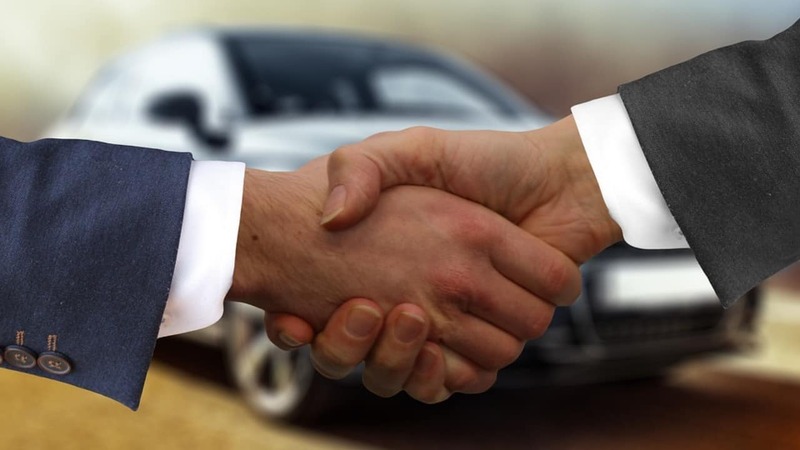 Always get to know about the car history, any loan amount still due and known mechanical or technical issues with the car before signing anything. Also, it is important to ask for a car with a roadworthy certificate (which means a car is worth driving on the road without being a risk for you and other drivers). By law, dealers must sell the car with a roadworthy certificate but private sellers are not obliged to, so make sure to ask for that. We also suggest you get a car checked by a mechanic before you decide to buy it. Most of the sellers won’t have a problem with that. Once, all the formalities are done, then you are good to go with the car to drive. How much it will cost me to buy, run and maintain a car? Owning, running and maintaining a car can be an expensive affair for overseas students. So, we suggest you to really consider that you need a car before buying one. The reason for that is it is not only costly but also public transport system in Australia is very good. So it much easier to travel around the city and suburban areas. 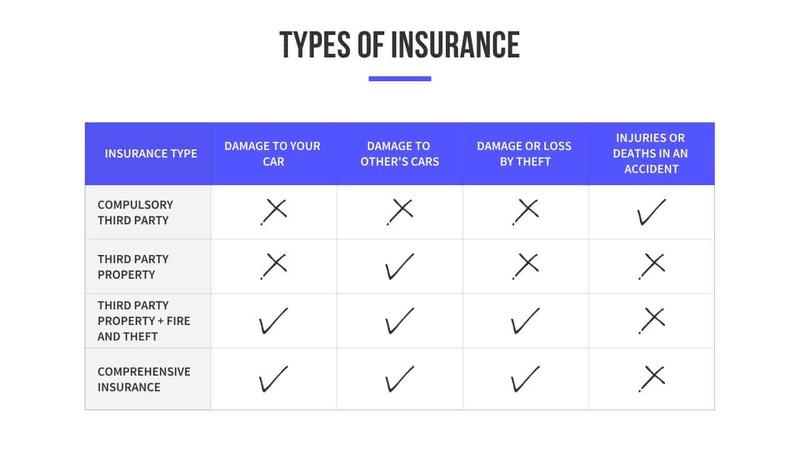 The costs of the car can be split into two main categories. 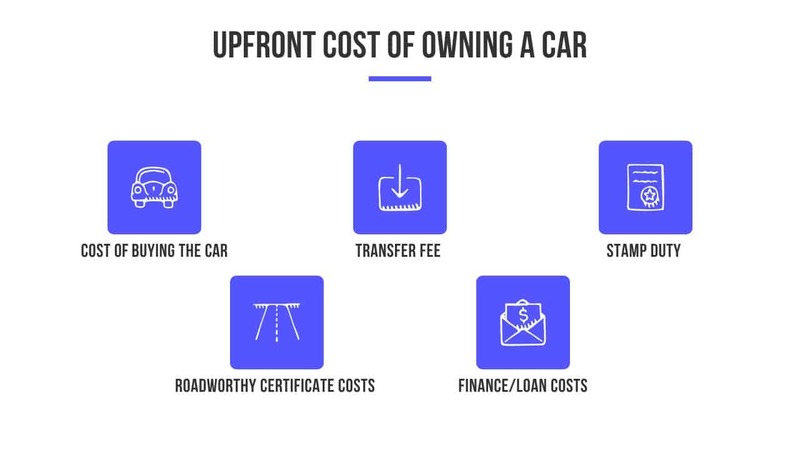 These are upfront and ongoing costs of the car. According to RACV’s research, the average cost to own, maintain and run a car in Australia in 2018 was $209.50 per week or $10,894 per year. This estimate includes upfront and ongoing costs as well. Well, that was all about driving in Australia. Hope you find this guide on driving in Australia useful. If you have any questions, please don’t hesitate to ask I the comment sections below.